Evening Standard’s Philippa Stockley meets Robert and Jessica Barker at Forest Mews. 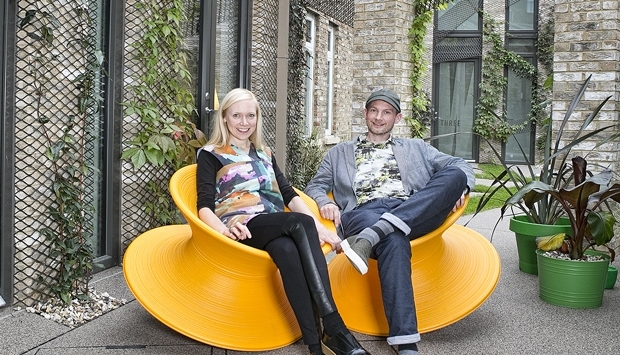 Robert and Jessica are featured on the front cover of this weeks Homes and Property in the wonderful Thomas Heatherwick golden spun chairs. Given a full tour of the house, Philippa was impressed by the attention to detail and exquisite finishing, not to mention the added value brought about by the architectural design.